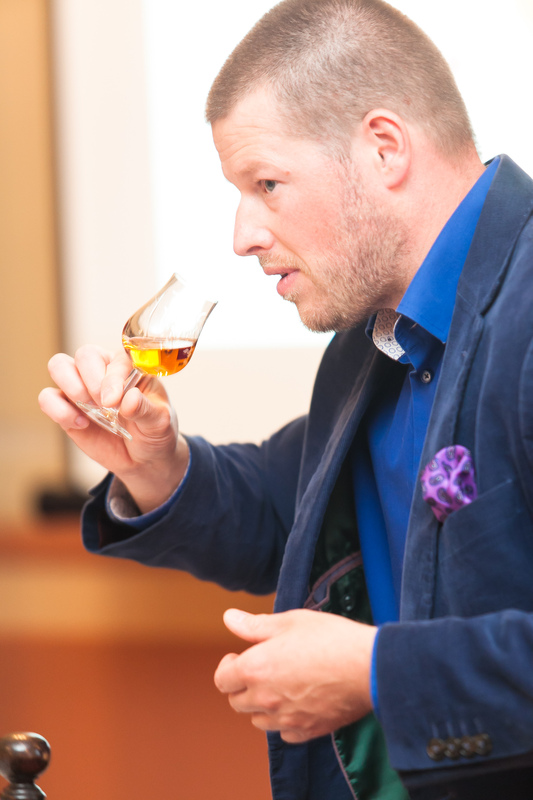 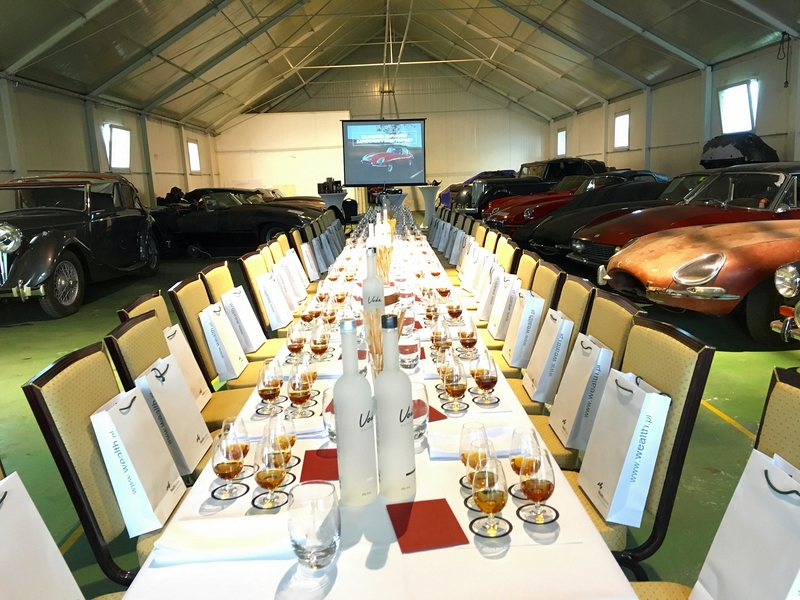 Whisky Academy is a course in cognac knowledge combined with tasting. 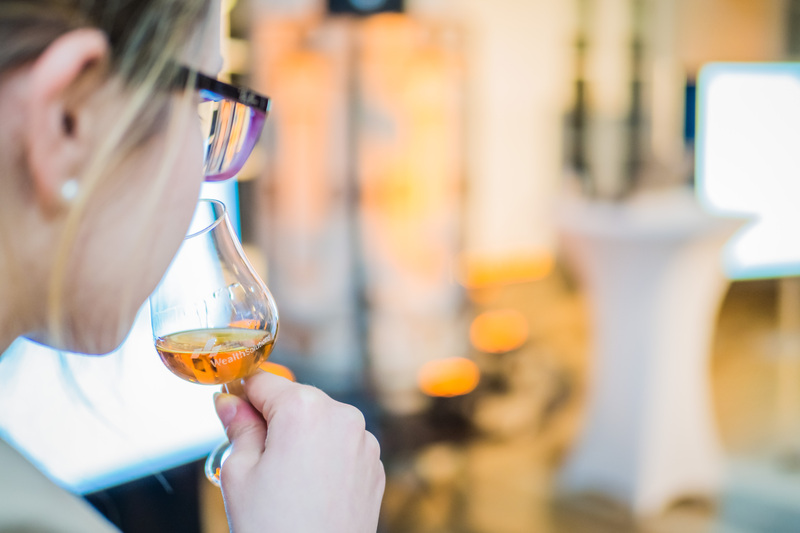 During the course, participants not only learn how whisky is made or currently produced, but are also given chance to taste various unique whiskies. 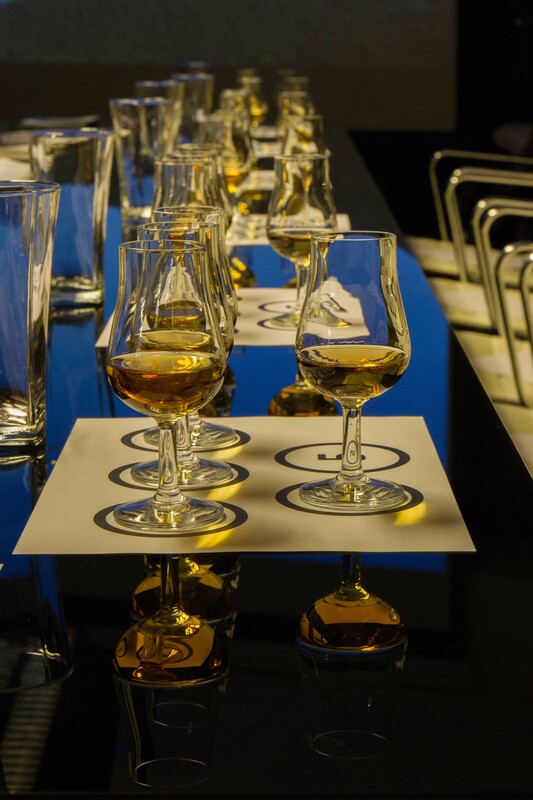 The course is both comprehensive and interesting. 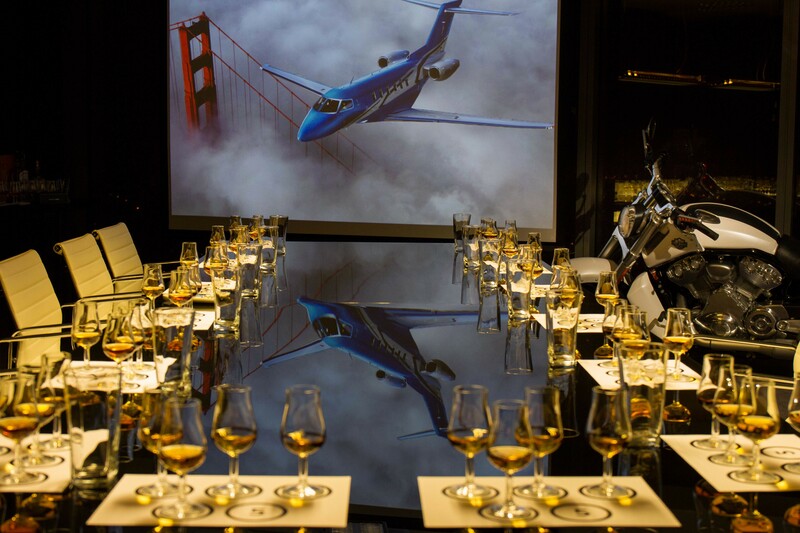 It is perfect for everyone fascinated by the world of alcoholic beverages or good cuisine, and a great way to spend your evening.